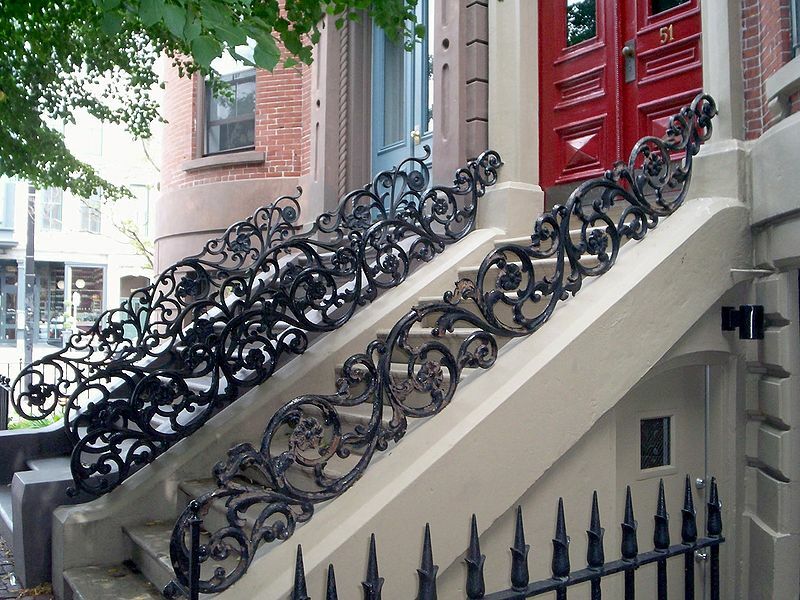 The Steven Cohen Real Estate Team has published their Spring 2019 South End Stakeholder’s report. Their report compiles data pertaining to the real estate market both locally and nationally. The findings will not be a surprise but does help put the latest real estate boom in perspective. Below are a few of the findings that caught my attention. 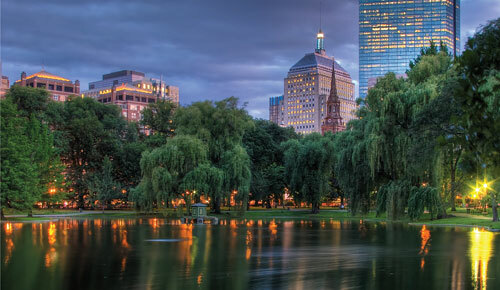 Boston remains one of the most robust and expensive markets in the US. The city of Boston has a median listing price of more than $500,000 and prices are projected to grow by 4.6%. Boston is growing faster than city planners expected (population estimate for Boston in 2030 will top 760,000 residents). In response Mayor Walsh wants to build 69,000 more units with more than 20% earmarked as “affordable units” for qualified buyers. The South End was second to Southie for number of sales by neighborhood; 632 units were sold in 2018 vs. 598 in 2017. The median sale price in the South End is now just under $1,000,000 at $990,000 in 2018 vs. $925,000 in 2017. The South End continues to increase in cost which is both great news for home owners and disappointing if we want to remain a vibrant community. With prices continuing to rise, it seems less likely that we will meet our own commitment to be a community that welcomes everyone. The South End’s revival is nothing short of amazing, but I would like to see this neighborhood become a place where more people from different walks of life have an opportunity to be a part of this amazing community and the spiraling cost of housing makes that less likely so the Cohen report is bittersweet to read.